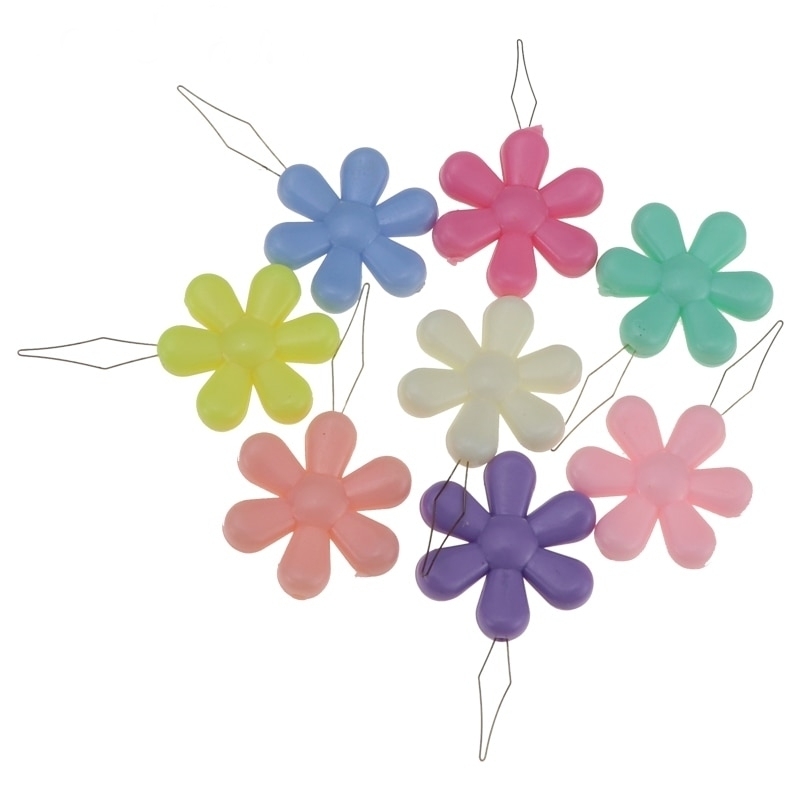 Thread your needles quickly and easily with these handy little flower-shaped needle threaders. 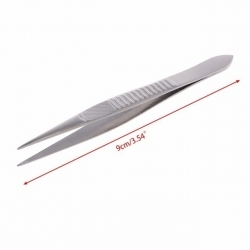 Each needle threader features a loop of fine wire that easily pushes through the eye of the needle - just put the thread through the large loop and pull it through. You'll find these easily in your craft box too as each has a flower-shaped handle! 4.3cm total length approx. Pack of 5 pastel colours. 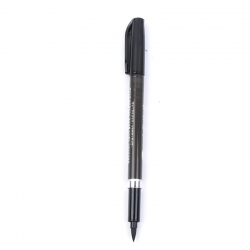 Chinese calligraphy pen, great for adding professional-looking wording and names to cards and crafts. 13.7cm long.